April 28th in Wordpress Plugins by Wordpress Jedi . Adblock Notify: detects Adblock and notifies your visitors. It lets you replace blocked ads with a custom message. 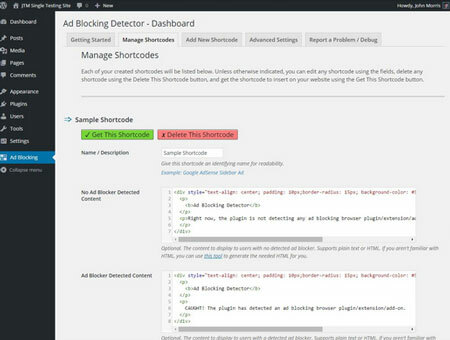 Ad Blocking Detector: this plugin lets you replace blocked ads with custom content. 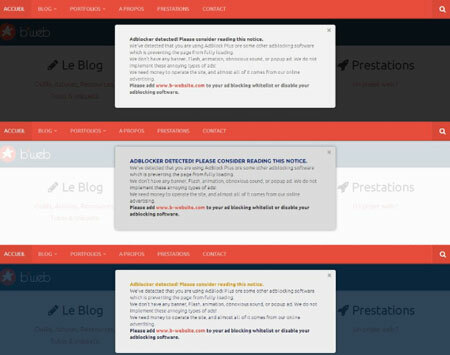 For instance, you can display a newsletter form in place of ads to Adblock users. BAN: a blocked ads notifier plugin with statistics. It detects Adblock, Ghostery, and other similar solutions. 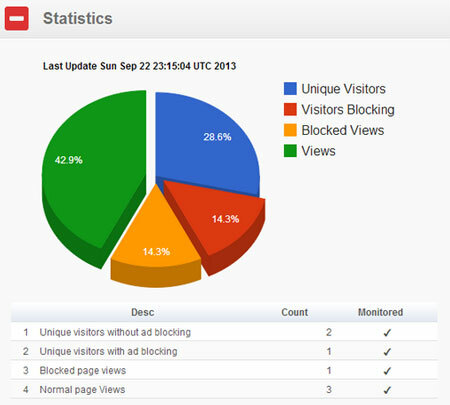 More importantly, it collects data, so you can figure out how your site is affected by ad blocking tools. NoAdblock Nice Message: this plugins shows a message to Adblock users, encouraging them to support your site in some way. Have you found better adblock plugins for WordPress? Please share them here.